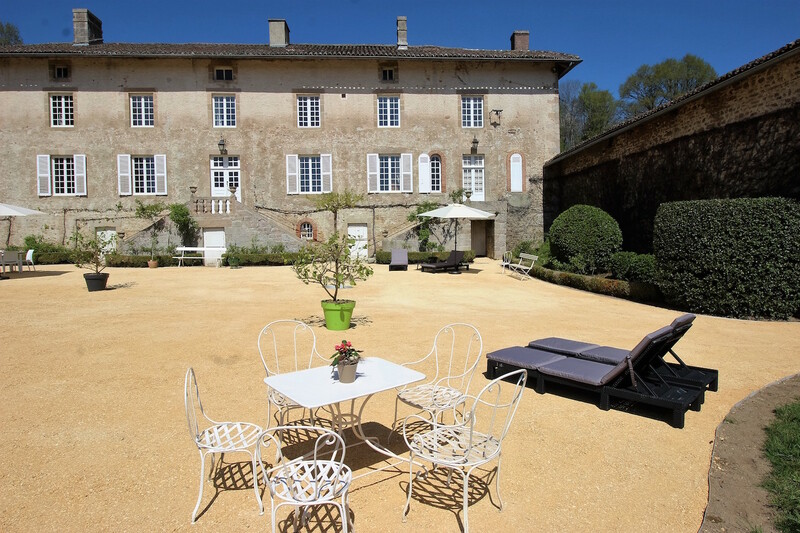 DOMAINE DU VIGNAU - Charming bed and breakfast in Limousin (France) - 4 “épis” classified. From the peaceful river that winds round the meadows to the noisy waterfalls that impress us with the visible power of the tumultuous water, the visitor will always find in the Limousin Region a source or a river with a very particular character. Just cross a typical village to see beautiful houses or granite monuments in the area. This compact and solid rock gives an impression of durability, strength and character. The limousine mountain, buttress of the Massif Central, composes an undulating landscape eroded by the time. From the “Monts de Blond” to the “Monts d'Ambazac”, a land of hedgerows joins the valley of the Vienne. The forests of chestnut and oak trees offer many paths suitable for walking and hiking. Between the country of the foliage trees and the lake of Vassivière in the east, the hills follow the valleys, formed by numerous streams. The charming Domaine du Vignau cottage is a superb 18th century manor house opening onto a courtyard surrounded by outbuildings. Its capacity of reception is of 15 people. 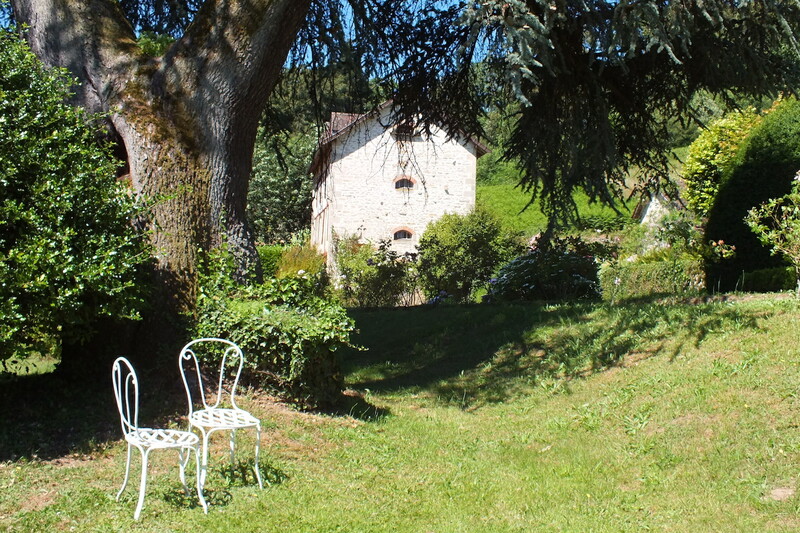 The secondary residence of the Landlords, occupied very occasionally, is situated at the extremity of the dwelling; Possibility of renting additional rooms (up to 15 people) in this part – information on rates and availability by email at info@domaineduvignau.fr. 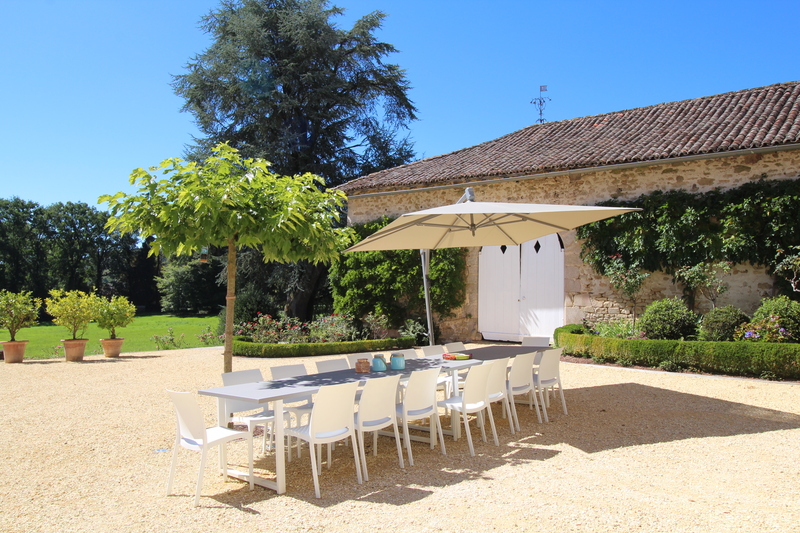 The 12m x 4m private heated swimming pool, open from May to the end of September, is located behind one of the outbuildings (exclusive use for the guests). 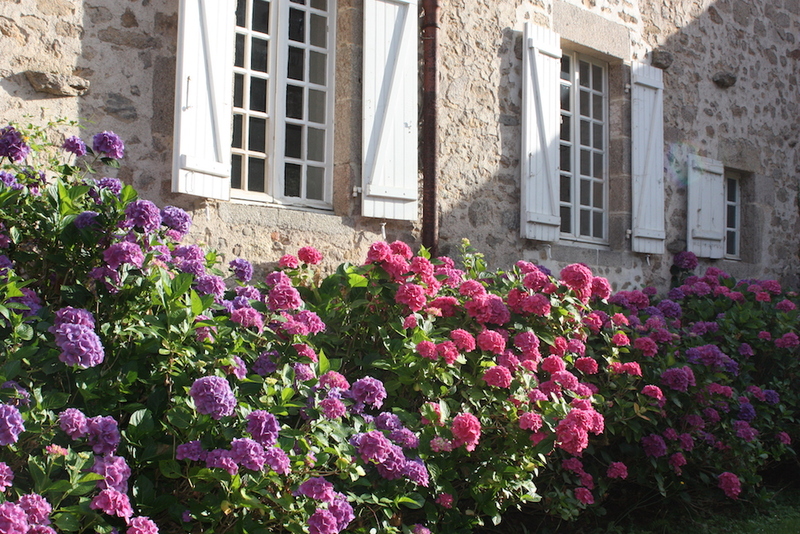 A pleasant private driveway allows a pedestrian or bike access from the Cottage to La Jonchère and its shops (400 meters). The Monts d’Ambazac are famous for the practice of hiking, a trail passes near the Cottage. Walmath Castle, located 4 km away, organizes receptions and weddings, and works in partnership with the Domaine du Vignau. The Domaine du Vignau is a magnificent property made up of an 18th century mansion with outbuildings, a beautiful park and a heated outdoor swimming pool. A large reception room, a modern and very well equipped kitchen with dining room, 8 bedrooms and 4 bathrooms ensure the comfortable reception of 15 people!